It’s beginning to look a lot like Christmas! 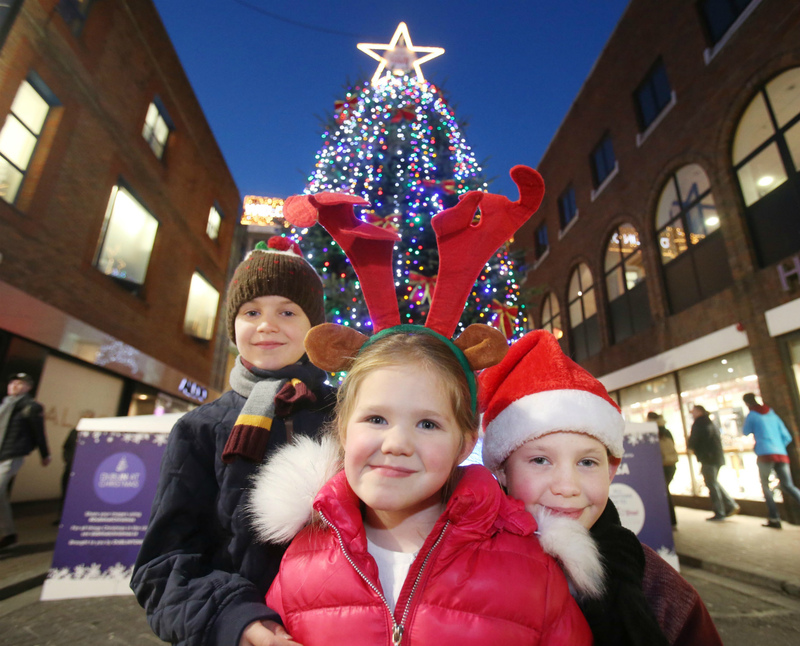 DublinTown has launched the Christmas ChariTree in aid of Temple Street! Each of the trees are adorned with 3,000 ice white LED lights with an additional 3,000 coloured lights activated upon receipt of a contactless donation to allow people to capture a unique DublinTown Christmas memory. All money raised will help transform the lives of Ireland’s sickest children. 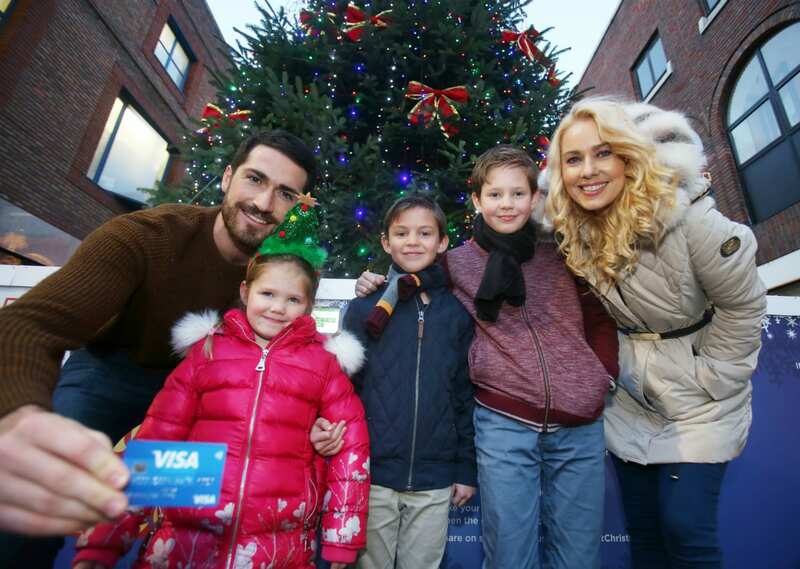 Both trees feature one contactless giving opportunity powered by Visa, inviting donations of €3, €5, €10 or €20. The Temple Street Foundation exists to support vital, life-saving work that happens in Temple Street Hospital. Our ChariTrees will allow all those coming into town over the Christmas period to capture these special moments, make special memories and give generously to the the charity.